Introduce yourself and tell our readers how you first became hooked on travel. As the owner of Many More Travels and Curated Journeys, I have the best job in the world: sharing amazing culinary and wine adventures all over the world. 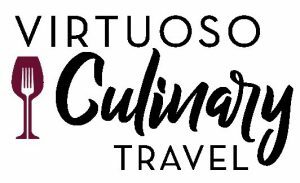 Culinary and wine travel has brought me together with chefs, vintners, chefs, cheesemakers, farmers and families all over the world. This year I will travel with my groups to Morocco, Basque Country, Piemonte and Southeast Asia to name a few. 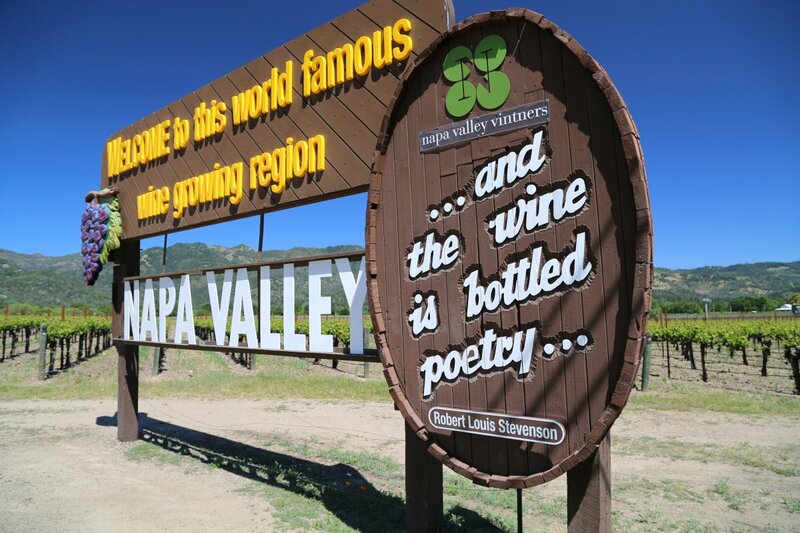 I am also looking forward to hosting small groups of people here in Napa Valley where they will be treated to authentic experiences and live like a local for a few days. My love of travel started as soon as I graduated from high school. Traveling throughout Spain and Portugal tasting the amazing food and wine, seeing the stunning cities and countryside really got me hooked. I met so many amazing local people obsessed with the beauty and quality of their country that it inspired me to keep going and I have. The more I travel, the more I want to travel. Tell us about your company, Many More Travels. Focused entirely on culinary and wine journeys to every part of the globe, Many More Travels and Curated Journeys elevates the quality of your travel experience so that you get access to many private wineries, culinary kitchens, estates, wine, and cheese caves and get up close and personal interacting with local chefs, winemakers, vintners and culinary luminaries for a truly authentic experience. We bring you extraordinary experiences creating lifetime memories. We are a proud member of the Virtuoso Travel Network and a specialist in Virtuoso Culinary Travel. Our stellar reputation for providing flawless, satisfying experiences speaks for itself. Working with Many More Travels takes your travel to a whole new level. Instead of spending your precious time searching the internet and trying to make sense of the chaos, we have a vast network of the best hand-picked suppliers. We have access to special rates, availability, and amenities not available to the general public on the internet. It might look like a bargain on some website but how can you be sure it’s really what you want and if it’s the best option with the greatest value. We have the expertise and connections to make sure your hard earned vacation gives you the experience you envision without all the hassle. 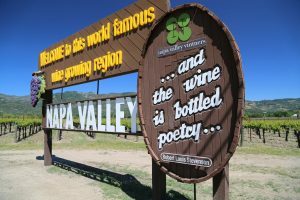 One of your experiences through Many More Travels, offers curated journeys to the Napa Valley – what is unique about the experiences you offer in the valley? We give our guests access to gastronomic and wine experiences found only in cloistered kitchens, private vineyards, chefs’ homes, winery estates, and caves. 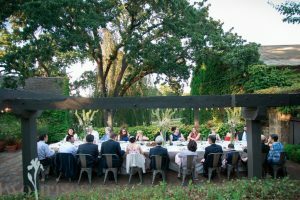 It’s a complete immersion into the secrets of Napa Valley’s celebrated food and wine at very private locations with acclaimed chefs and rare wines. We treat our guests like they are family visiting from out of town and we are showing them an authentic side of Napa Valley that we know. 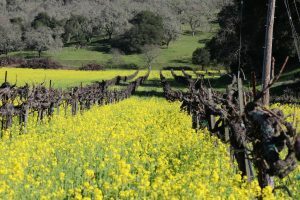 Many visitors to the valley start with larger wineries – often at those well-established more visible properties common along Highway 29. 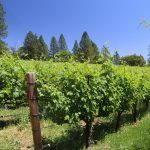 But I understand Napa has many wineries and experiences that are well under the radar and require appointments. 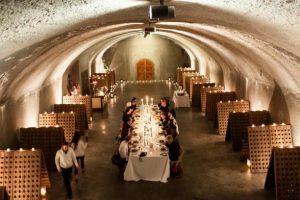 How are private wine tastings different from your typical wine tasting? 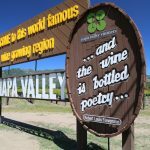 It can be a lot of fun driving up and down highway 29 or Silverado Trail tasting wine at a number of wineries. You check in with the host, take a seat or hit that bar area, and start drinking wine. Sometimes you get a short description of the wine from the “educator” but mostly they are running from group to group pouring lots of wine. There will be a few different options for tastings that include only white, red or a combination. The rooms can be large or small but can get quite crowded and frenetic, not to mention loud. It’s like a big party on busy Saturdays or Sundays. That’s typical tasting at an open winery. What first attracted you to the Napa Valley? 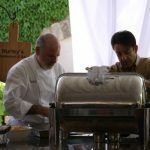 Since I live here in Napa Valley, in Saint Helena, it was natural for me to bring my love and experience in international culinary and wine trave here so that people have an authentic experience like a local. I initially moved here because of the stunning beauty and to live in the epicenter of stellar food and wine. What food and wine trends have you noticed in the Napa Valley over the past 10 years? Quality products with local ingredients keeps trending from the best restaurants to the food trucks that line Soscal Avenue Here in Napa Valley the trend has become much more inclusive with hyper-local ingredients frequently grown at the restaurant’s or chef’s own garden and prepared as it is harvested. Plant forward food that emphasizes fruits and vegetables in traditional and new cuisine. Sneak in those veggies! Using the entire plant and animal in cuisine and also wine growing so that it’s much more sustainable. The stems, seeds, tails, ears and all the parts that get thrown away in kitchens have become prized ingredients. So rather than throwing away what’s left after the wine crush, it’s now spread on the vineyards for mulch and nutrients. The big emphasis on food at wineries with new kitchens opening up at a brisk pace and wineries like B Cellar that are completely focused on pairing food and wine. 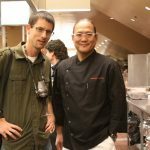 – New hotel builds with celebrity chefs like Las Alcobas in Saint Helena with Chris Cosentino’s acclaimed Acacia. What are your top 5 private winery experiences in the Napa Valley? In no particular order and there are many more. What are your top 5 culinary experiences in the Napa Valley? How should first-time visitors to the valley approach setting up their trip? It depends on their budget and what they want to experience. If they want a fun, average, many winery experience, they can pretty much do that on their own or in conjunction with the concierge at their hotel. 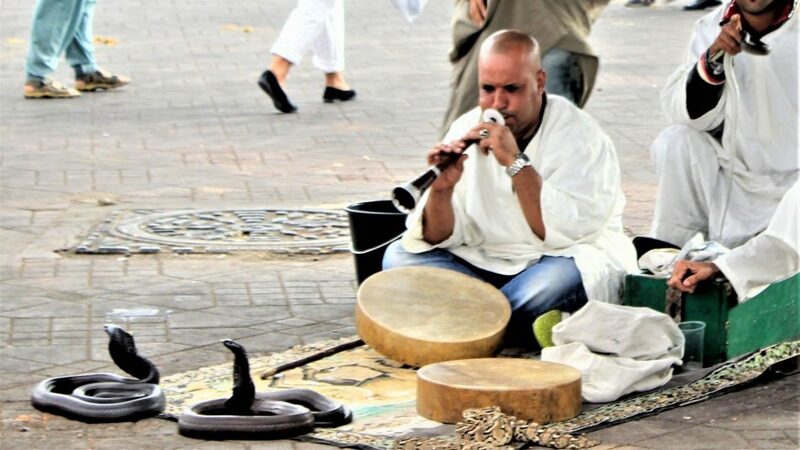 If they want an authentic, local, elevated experience, Curated Journeys can help them out. 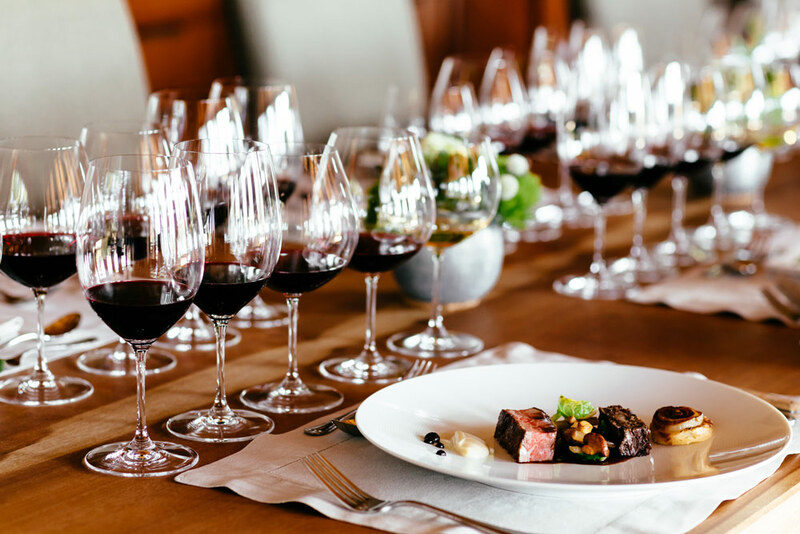 Living in the Napa Valley, you have access to so much good wine – what are some of your favorite go-to wines that won’t break the budget? 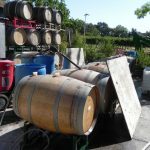 – The wines from Ancien in Coombsville are some of the best wines I have tasted and cost far less than other small production superior wines. – V.Sattui produces some outstanding wines priced reasonably. Karen has been to 61 countries and counting. 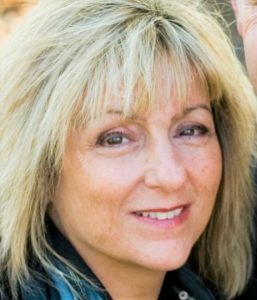 She has worked for American Express Travel, Nippon Express Travel and Director of Sales and Marketing for Carlson Wagonlit Travel. Having been in the travel business for many years, she frequently travels the world looking for the best food, wine, and culinary experiences and regions to share with my clients. 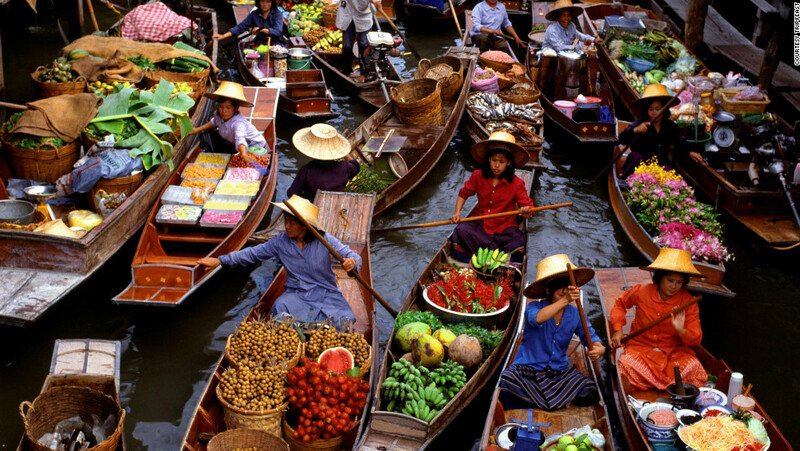 Many More Travels and Curated Journeys focuses entirely on culinary travel experiences by land and sea. Karen is fortunate to live in the stunning Napa Valley in Saint Helena, the epicenter of amazing food and wine. She spends her days creating elevated journeys here an afar so that people can learn about cultures through their food and wine. She walks her 2 dogs in the vineyards around her house every day enjoying the seasonal beauty. People ask her all the time when’s the best time to come visit Wine Country. Whenever they ask, she simply says now!